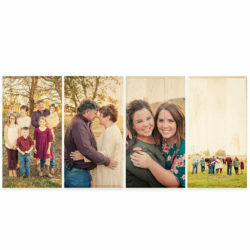 Showcase your favorite memories in a big way, or get four gifts for a crazy low price, with our 20×20 photo wood print bundle. A statement piece for a steal. 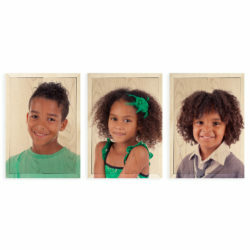 Make a statement with four 12×24 prints by purchasing our 12×24 photo print bundle. It’s great for entry ways, living rooms, offices and more.